The AFIA Conference is a highly interactive forum for delegates to connect with other industry professionals, expand their company's clientele base and form new partnerships with like-minded executives in finance. 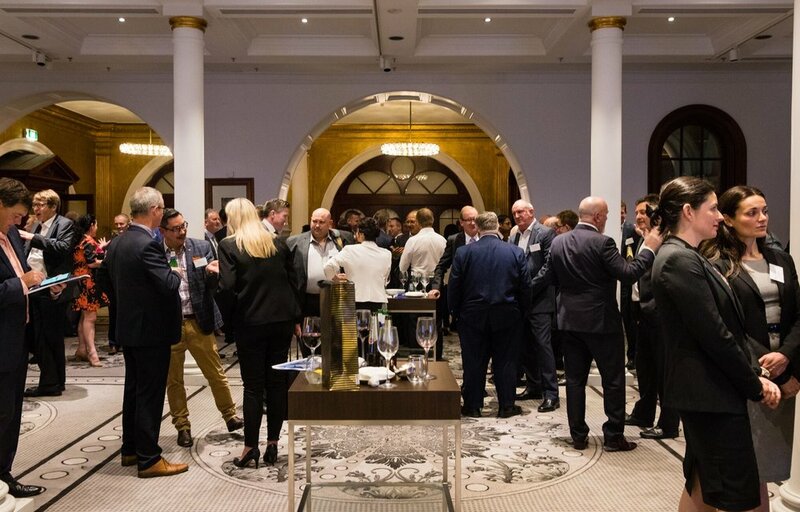 The Connect and Collaborate function is a fantastic industry night that brings together all of AFIA’s members, key stakeholders, MPs and industry regulators. The premier event allows attendees to network, gain industry insights and grow their market awareness of some of the hard-pressing themes affecting the sector.